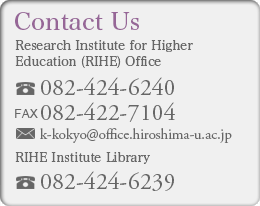 Research Institute for Higher Education & Headquarters for Education, Hiroshima University. 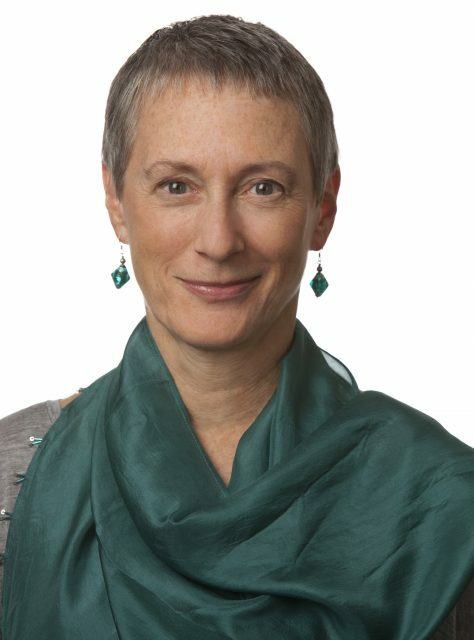 We invite Dr. Susan Albatine, former Vice President of the Association of American Colleges & Universities (AAC & U), which has about 1,400 affiliated universities and colleges in the US, and a professor at Osaka University (cross appointment with AAC & U). She will give a lecture on the trends and issues in liberal and general education at universities in the US. AAC & U is a representative association for liberal and general education and has a history of more than 100 years. In Japan, nearly 70 years have passed since the establishment of a new university system that emphasized general education. After the separation of general education and specialized education was abolished by the reform of the university establishment standards in 1991, the emphasis on specialized education caused general education to retreat further, and it is now lacking in human and material resources. However, with the progress of globalization and drastic societal changes, the importance of general education needs to be reconsidered. As the Japanese system was modeled on that of the US, learning about the historical development of liberal and general education in the US, how it now stands, and the issues it faces will help us rethink the way forward for general education in Japan. This lecture gives us a chance to do so.